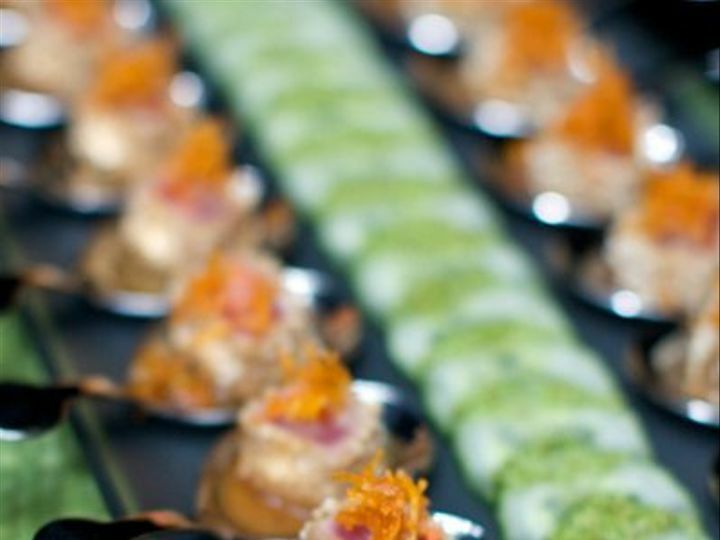 Since 1972, Abigail Kirsch has defined quality and service excellence in creating memorable catering experiences. 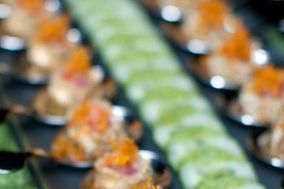 Whether hosting a party in one of their exclusive venues or at an Off-Premise Location, Abigail Kirsch brings together their unique combination of superior cuisine, professional service and comprehensive event management. 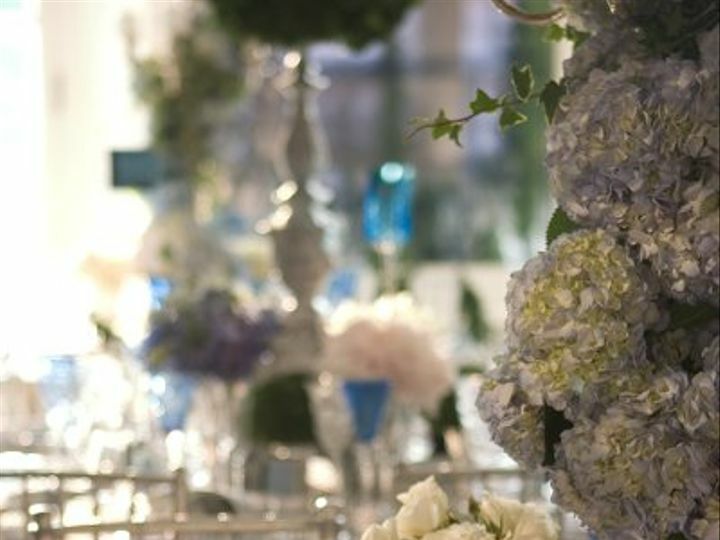 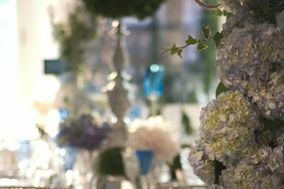 From formal weddings and fundraisers to casual cocktail parties and dinners, the Abigail Kirsch team orchestrates every aspect of an event. 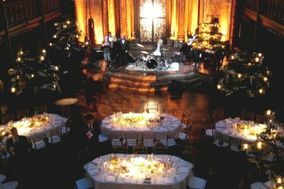 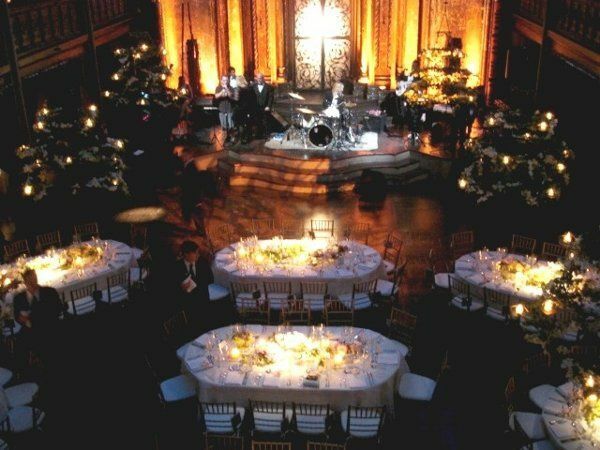 They understand the needs of their clients and tailor each event to assure a flawless celebration.